Tami’s Peppermint Stick is named after a dear friend of Janelle’s. Brought together through their career, they will be friends forever! Tami is always around with a sweet smile on her face, but she is surprisingly bold, just like our Peppermint Stick flavor. This flavor is one that you will want to introduce to ALL of your friends, just like Tami, everyone LOVES her! 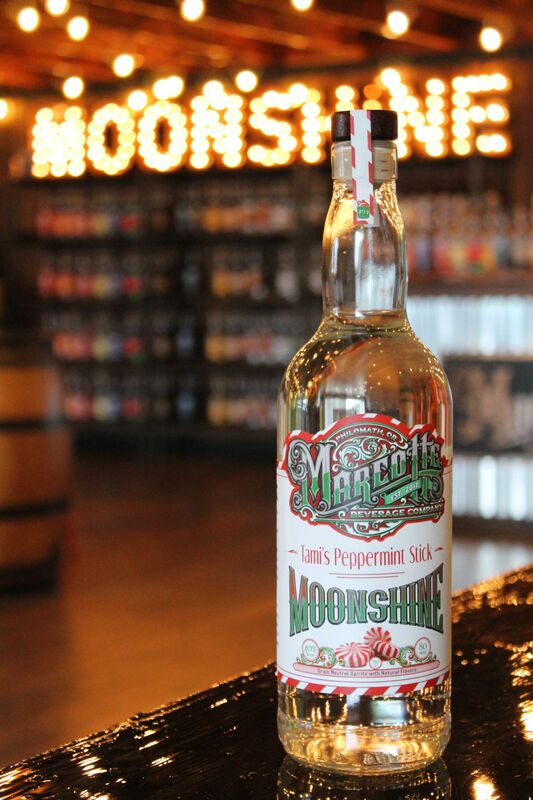 Tami’s Peppermint Stick is our idea of a perfect peppermint moonshine. One that is smooth and fresh, it’s perfect for sipping with friends, or to spice up your favorite cup of hot chocolate! 2017 © Marcotte Distilling Company / Design by Marcotte Distilling Co.